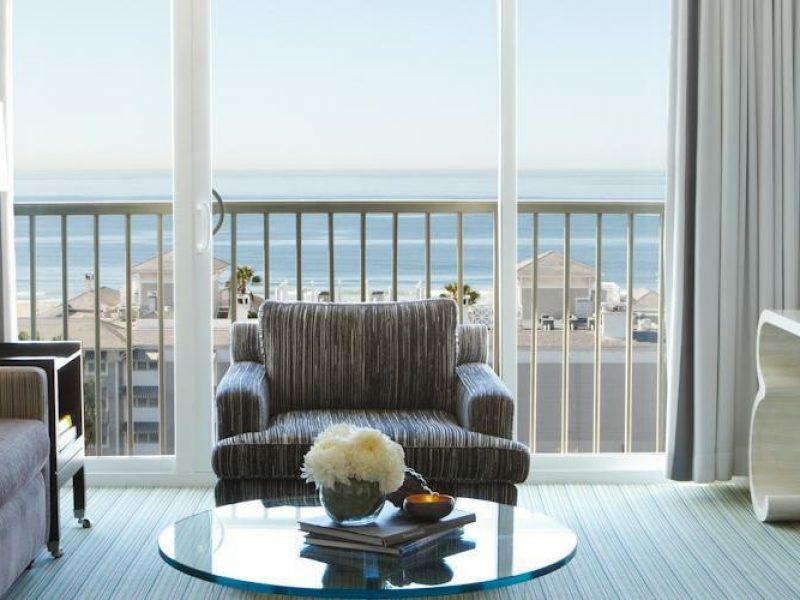 One of Santa Monica’s hippest residents, the Viceroy Santa Monica mixes chic contemporary design with sophisticated amenities. 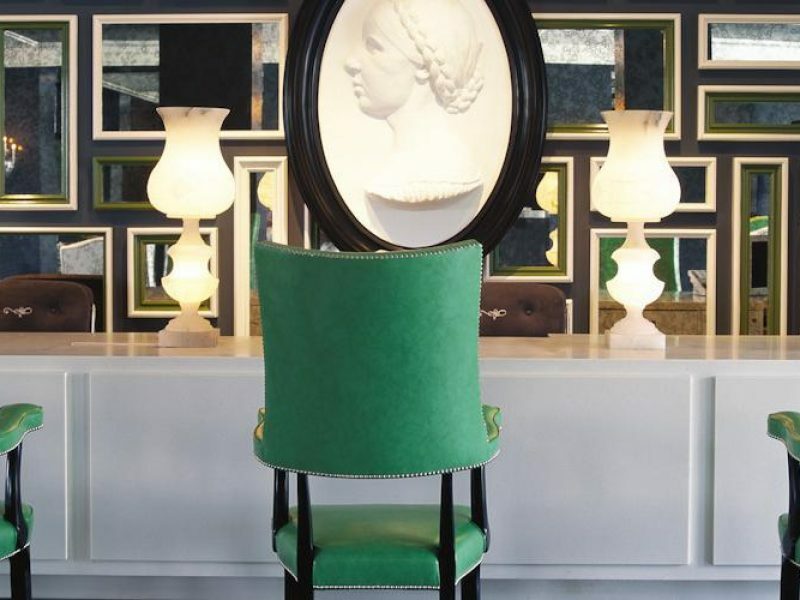 Bright colors, exciting patterns and whimsical touches are showcased throughout this marvelous hotel. 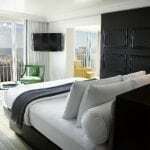 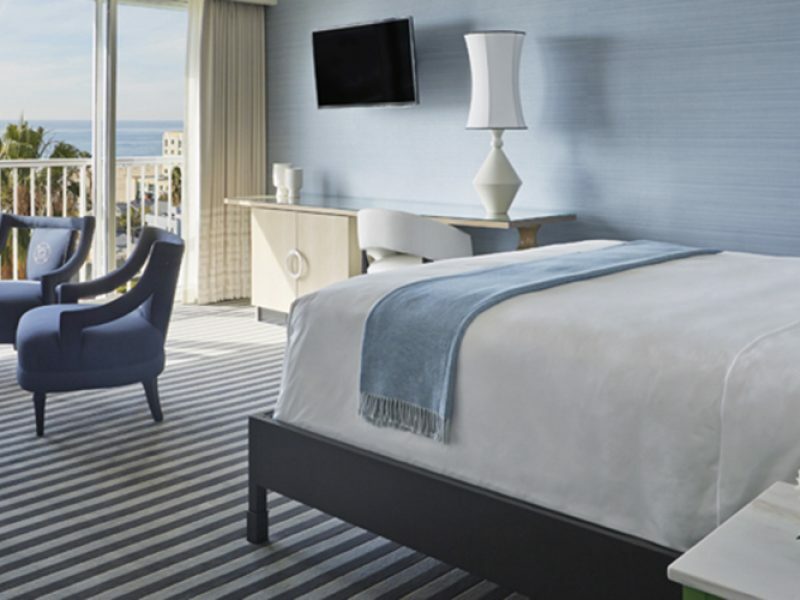 The Viceroy Santa Monica is just two blocks away from the beach and Santa Monica Pier. 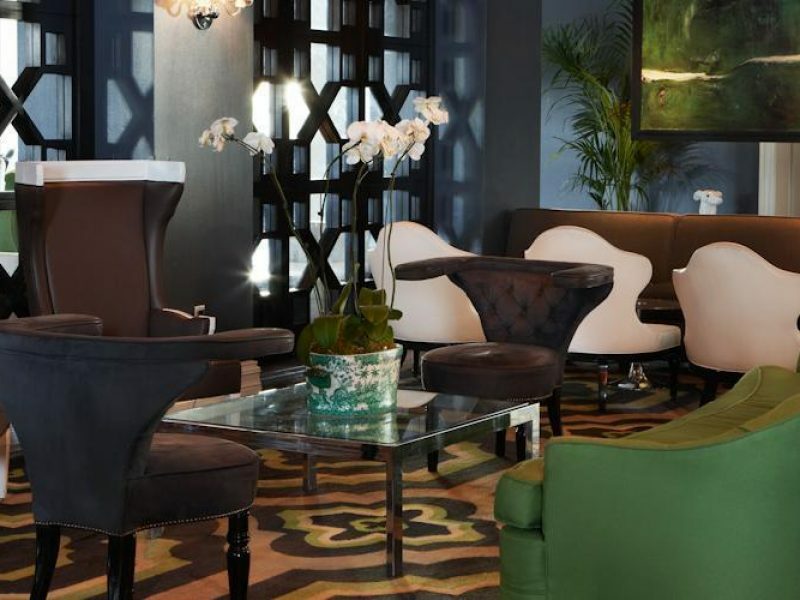 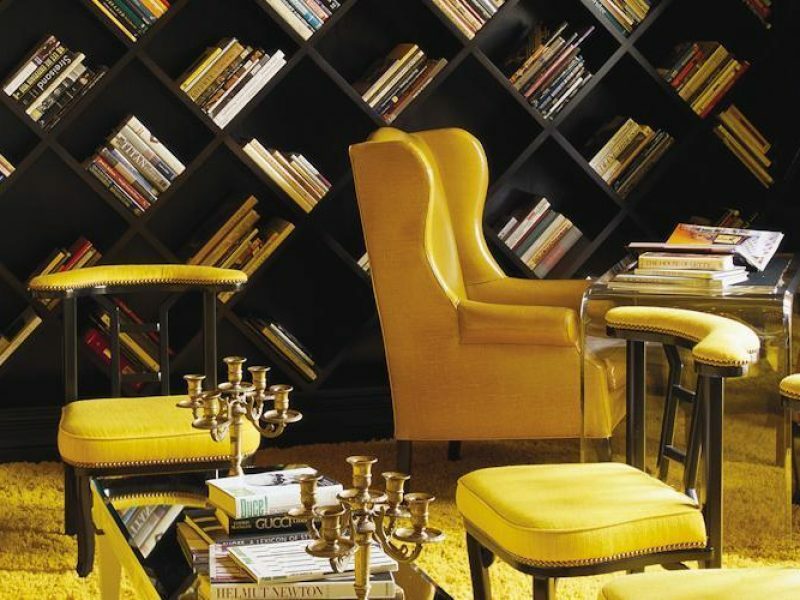 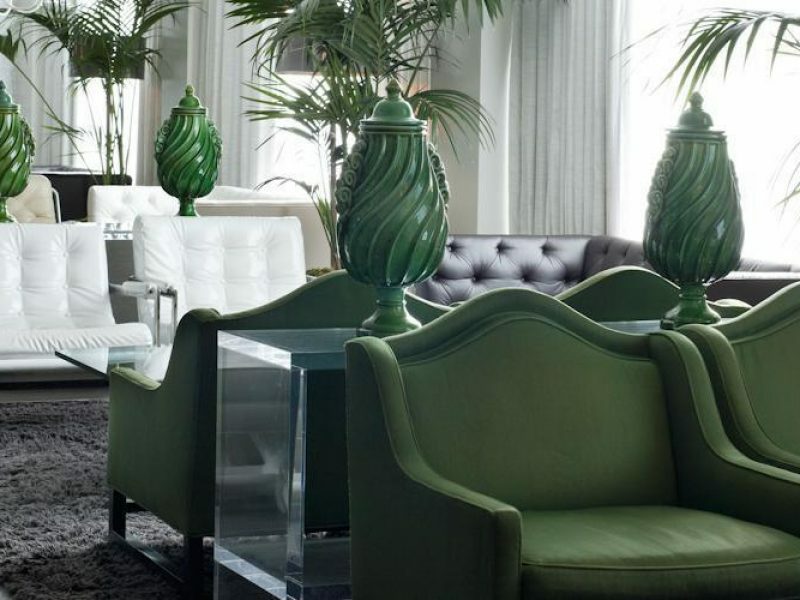 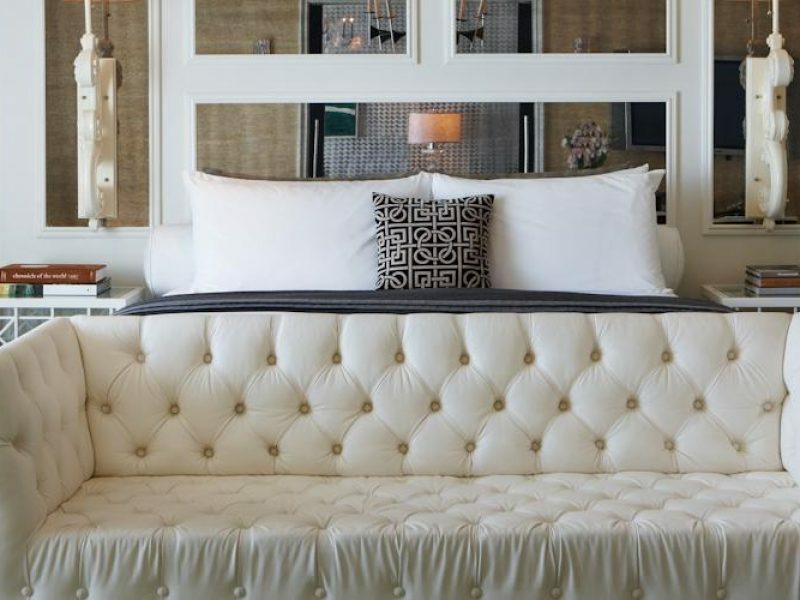 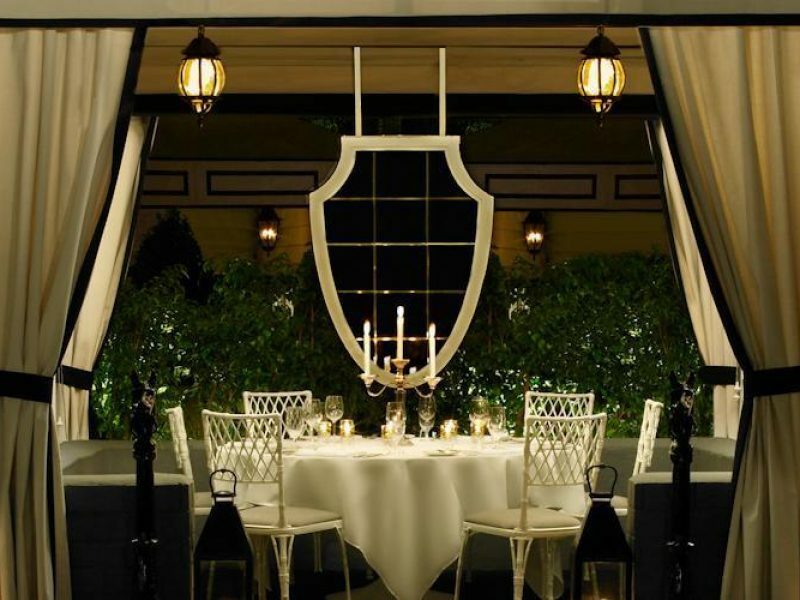 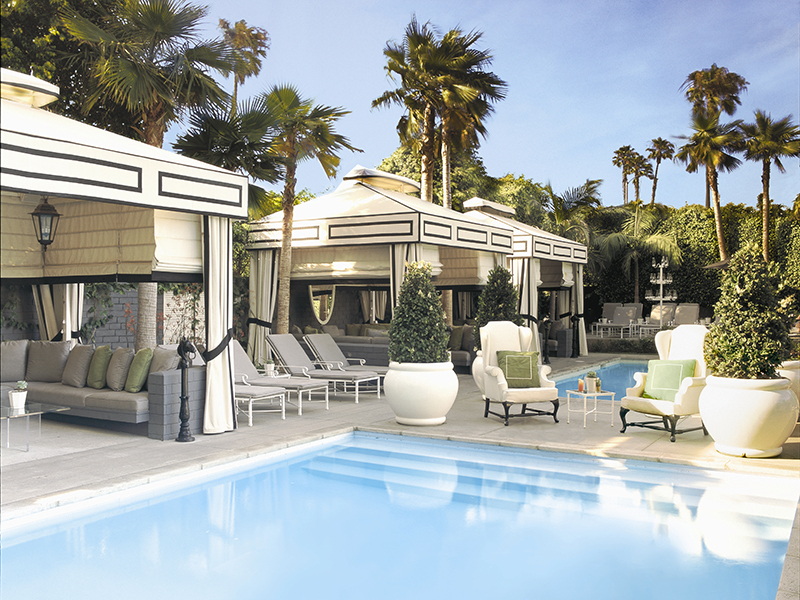 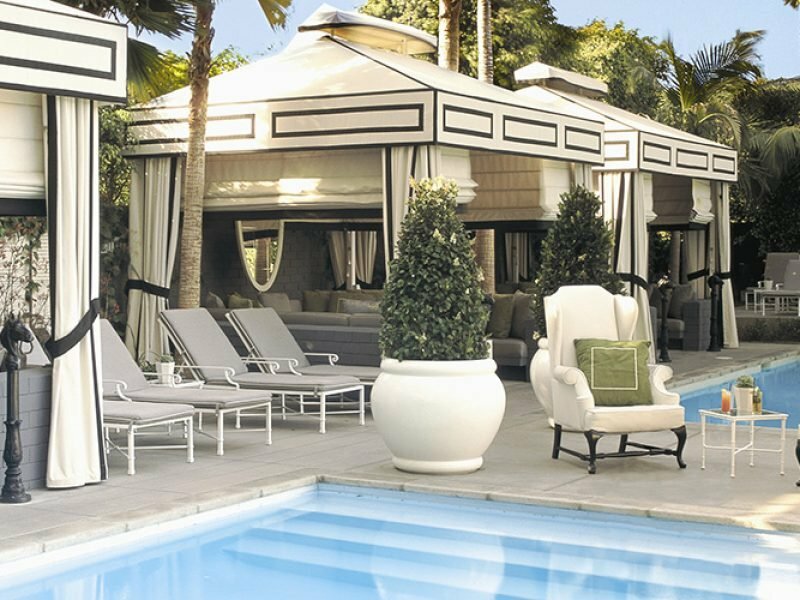 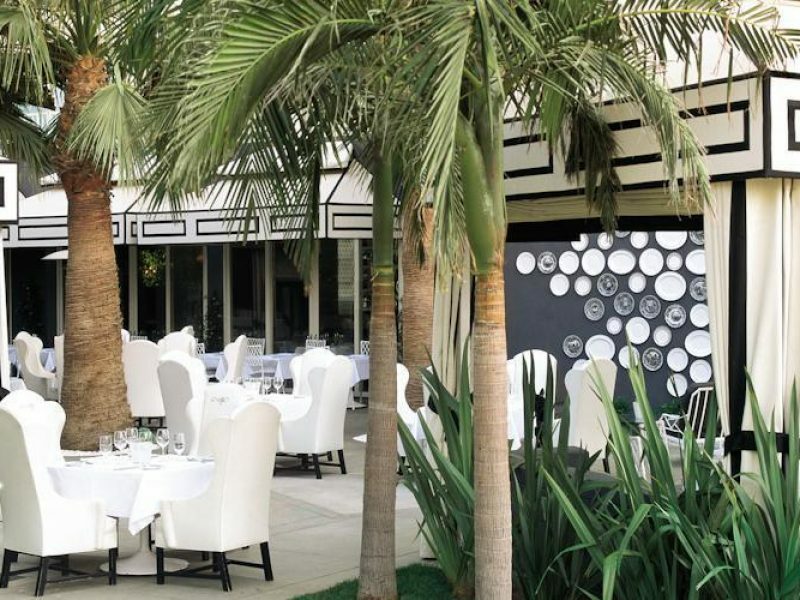 Anything but understated, the Viceroy Santa Monica is truly an art form and guarantees a memorable stay.